The much awaited World Book Fair the largest event of its kind in the country, will be held between January 6-14 at Pragati Maidan in New Delhi. The 44th edition of the book fair will be inaugurated by Minister of State for Human Resource Development (Higher Education) Mahendra Nath Pandey, organiser National Book Trust said in a statement on January 4. The nine-day event will promote the rich Indian heritage through music and dance performances and is expected to host 1,500 participants from across India, including over 50 foreign exhibitors. 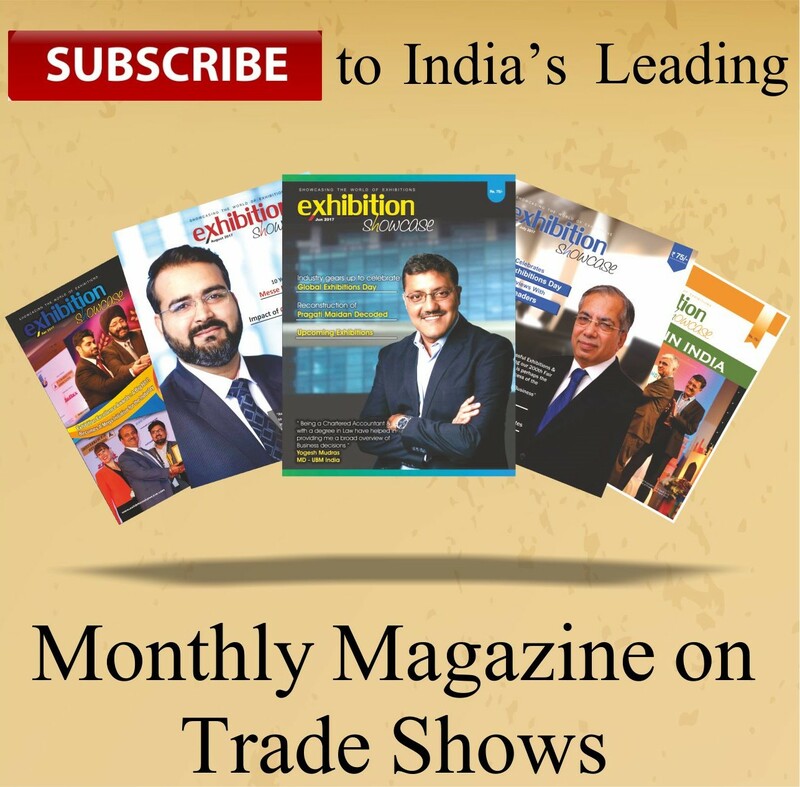 Today Indian publishing stands poised at a significant crossroad towards the path of growth. NDWBF offers the participants a unique opportunity of doing business with this growing book industry. It is also an ideal venue for promoting titles, co-publication arrangements and trade. Besides the many literary and publishing conferences and programmes to be organized during the Fair, it also opens up a gateway to the publishing and intellectual world of South Asia. The Fair attracts participation from major publishing houses of the globe. This event showcases products like Books, publications & journals, Children books, Sports Books, Magazines, Old books, International Books etc. in the Book industry. More than 2,500 stalls will showcase books and reading material in Hindi, English and other Indian languages for all age groups, on a wide range of subjects and genre. The highlight of the fair will be on January 10 when publishers from India, Germany and France will talk about markets, trends and collaborations in a session and will showcase their book market scenario at the event.